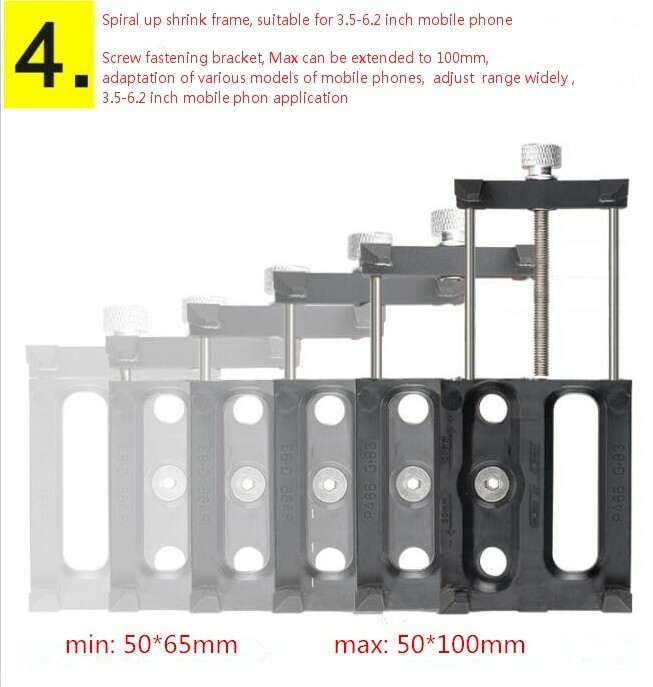 Fit for 3.5--6.2 inch phone etc. 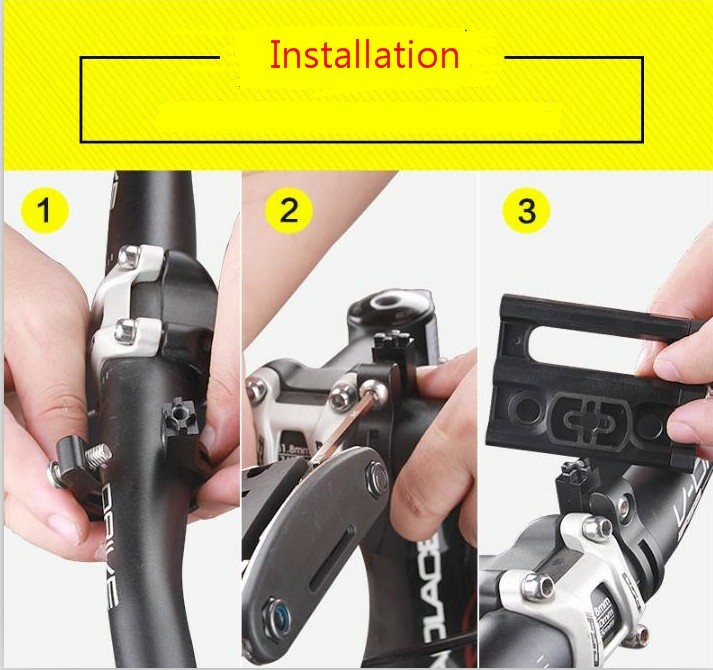 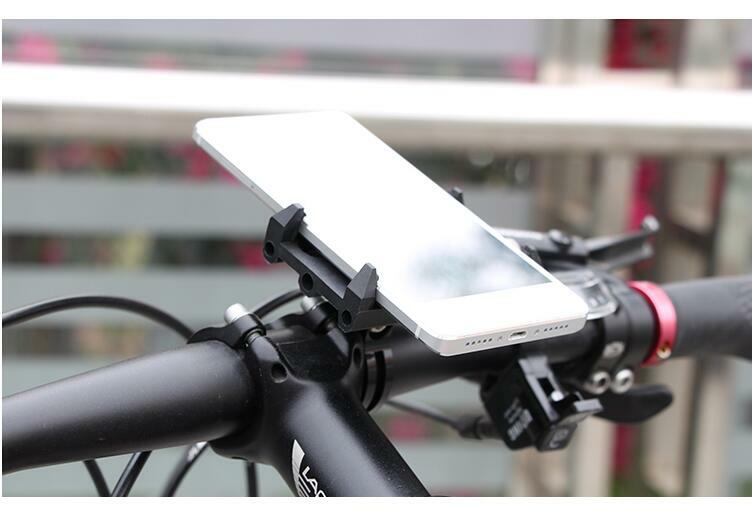 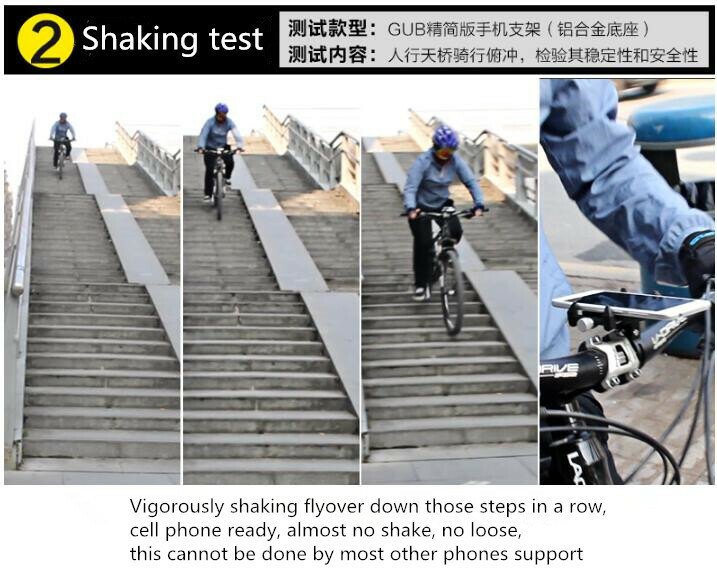 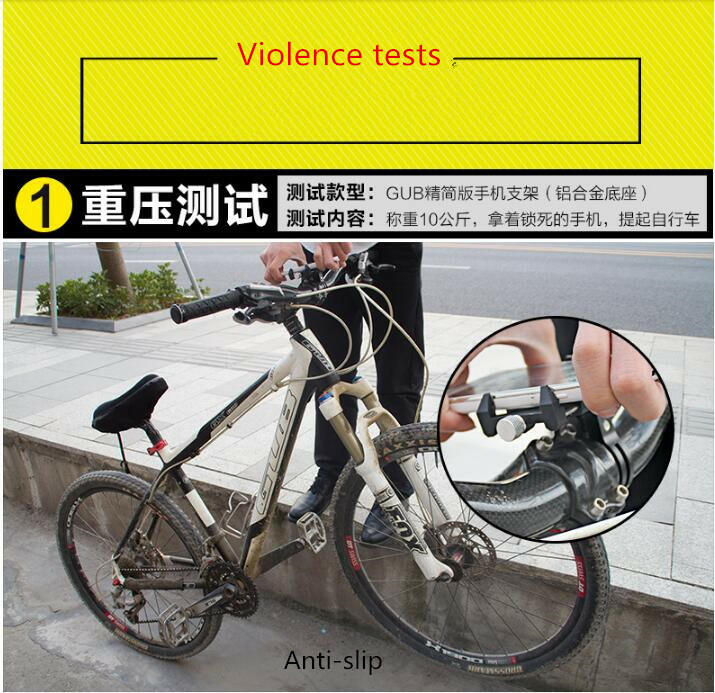 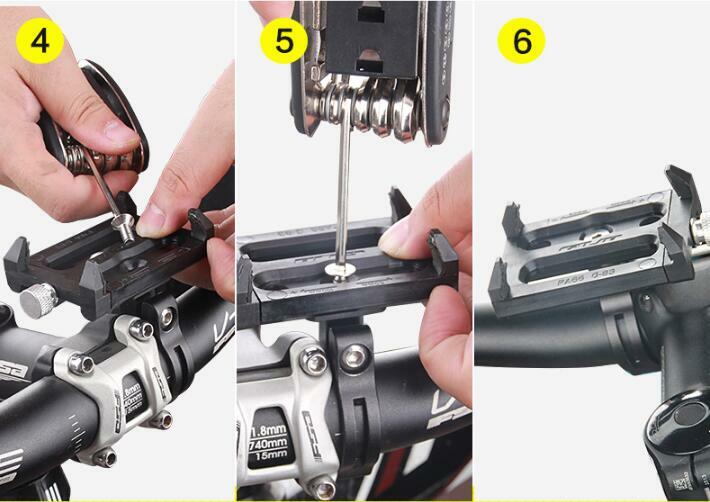 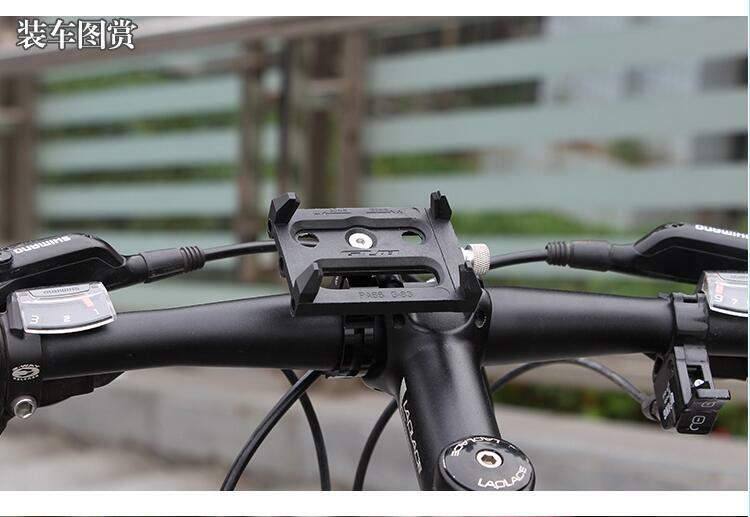 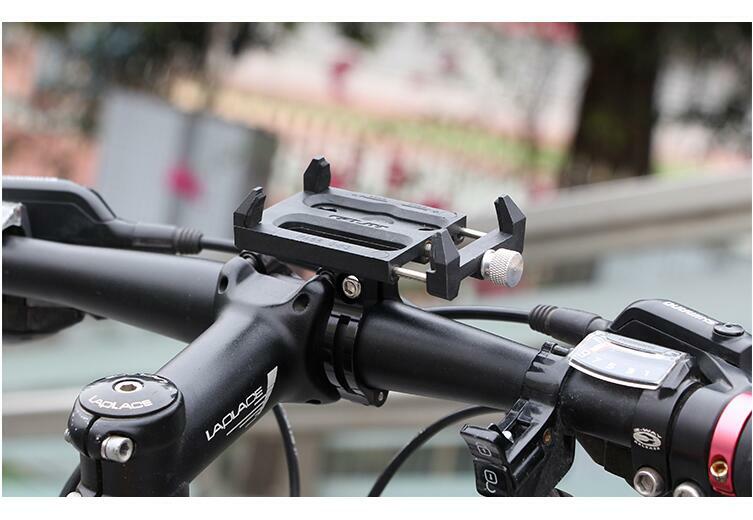 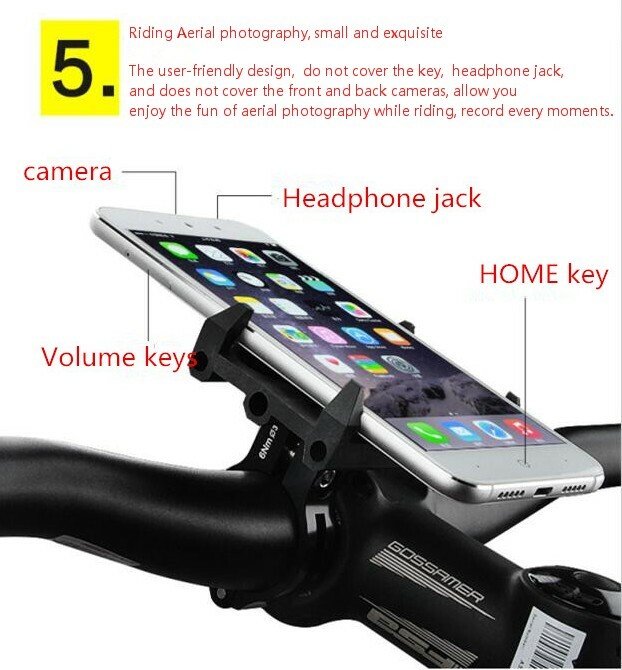 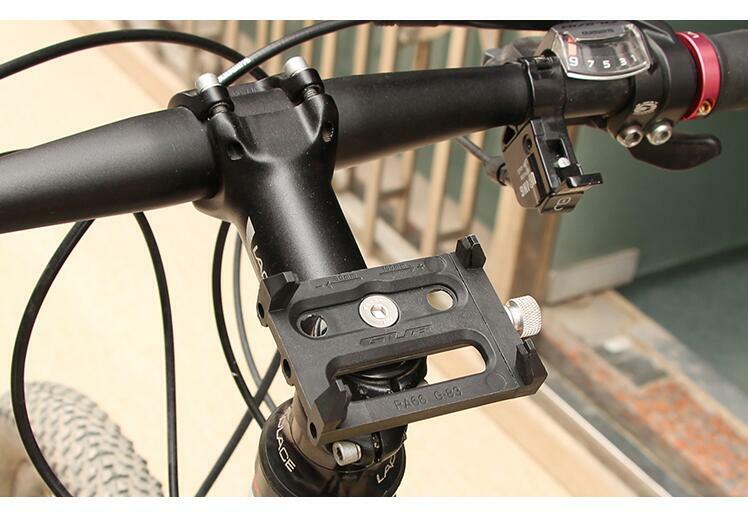 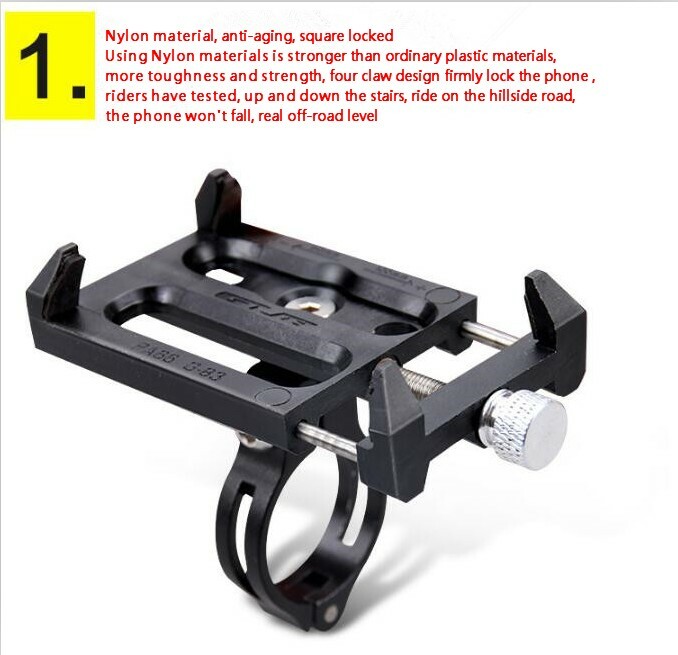 electronic equipment used, compatible bike/E-bike/scooter/motorcycle etc. 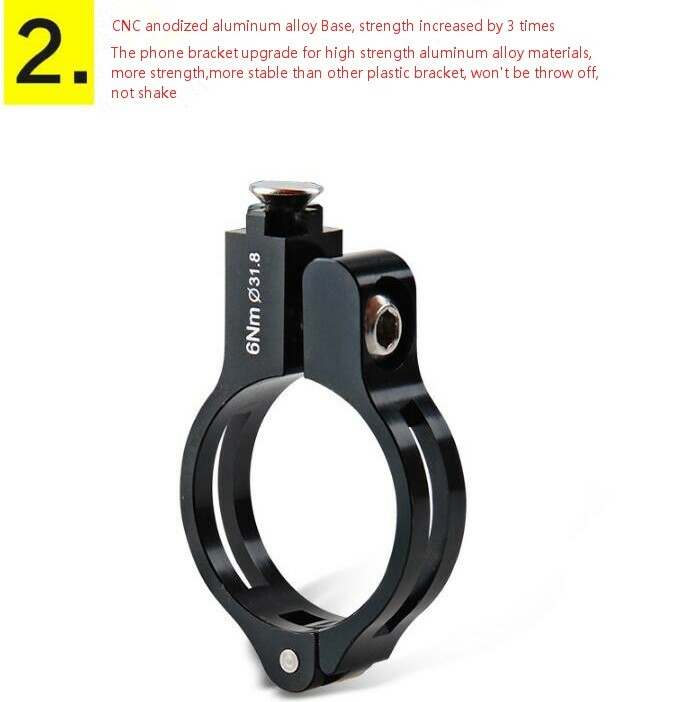 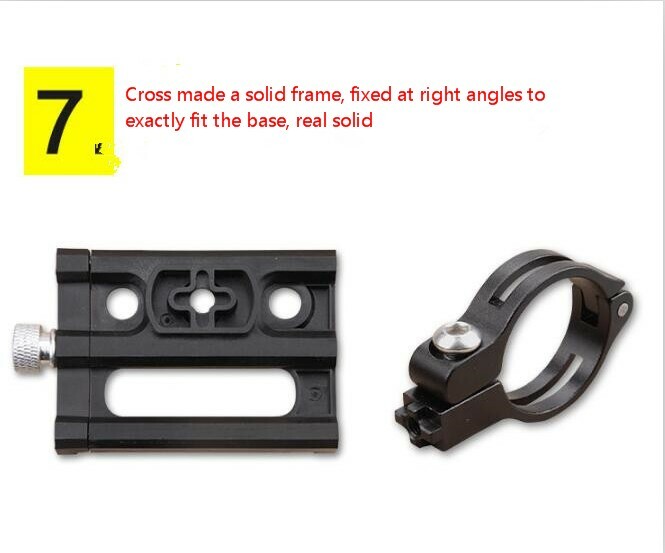 stable and firm, super durable with nice appearance. 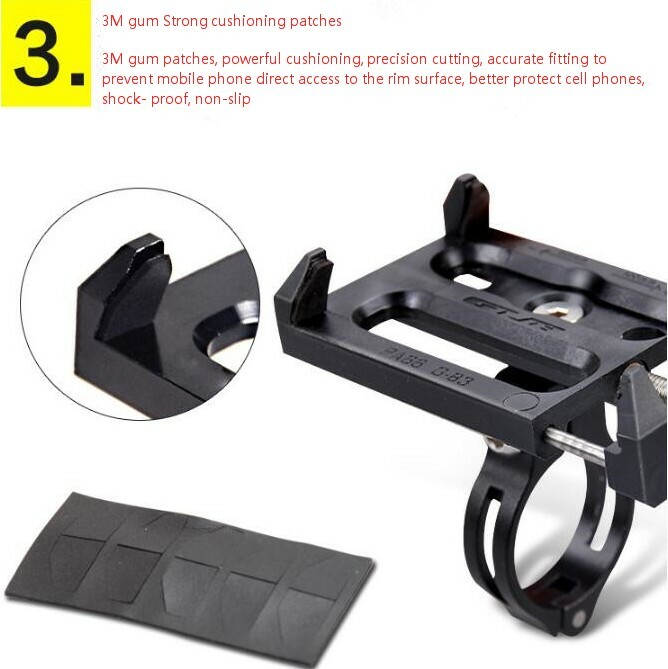 Fit for 3.5–6.2 inch phone etc. 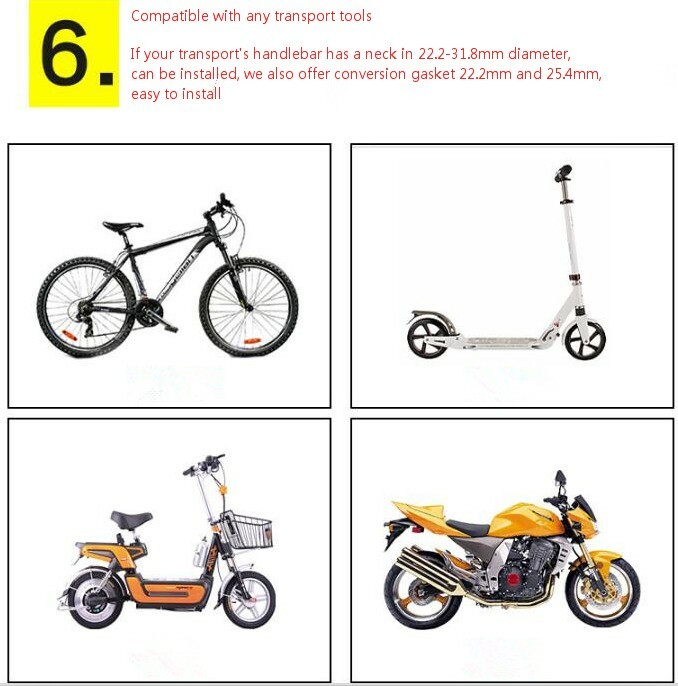 electronic equipment used, compatible bike/E-bike/scooter/motorcycle etc.